I can't begin to explain my joy when I received this in the post. 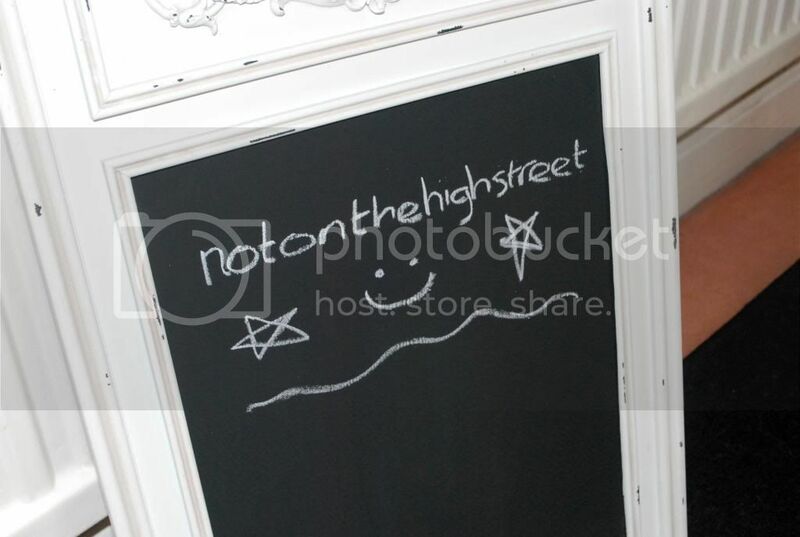 When Not On The High Street contacted me to check out the massive range of original items and independent sellers, this framed chalk board stood out to me as soon as I saw it on the website. The chalkboard reminds me of school, which I absolutely love (it looks more classic than if it was a whiteboard). 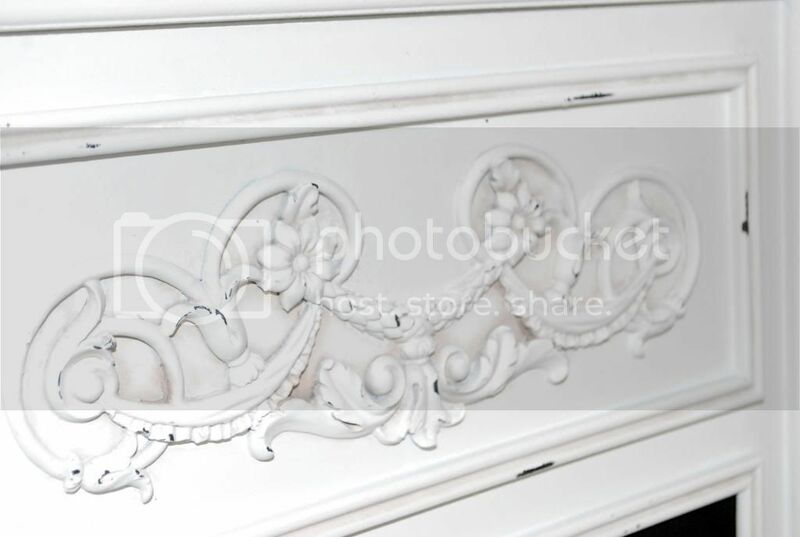 The frame itself is so gorgeous - a vintage look with such lovely detailing at the top. Quite a worn-looking frame too, as there's scuff marks dotted around it to give it a slightly used look. It definitely adds a bit of character to it. It's big enough too, so you can write plenty of messages and notes if needed. It's easy enough to hang on your wall, but I'm yet to find the perfect place for it. When I have my own place, I'm going to have it in the hallway or the kitchen (as this will definitely fit the theme for what I'd want. Yes, I've planned these things in my head). 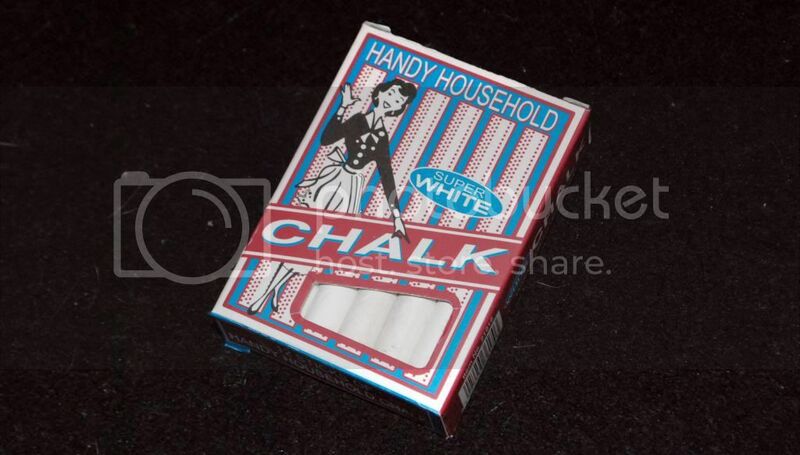 Yes, the chalk is so messy and it breaks easily, but it just adds to the fun of it (plus you get a box of chalk for free, so you're all ready to go)! The chalkboard is very easy to clean and wipe down with a damp cloth too. It may not be a necessity for your home, but it's great little addition, especially for the price! Such a clever idea if you want something a little bit different and antique-esque, without having to hunt through vintage fairs or break the bank at all. Not On The High Street has such an amazing range of products, including cards (which I've purchased before and are fab!) 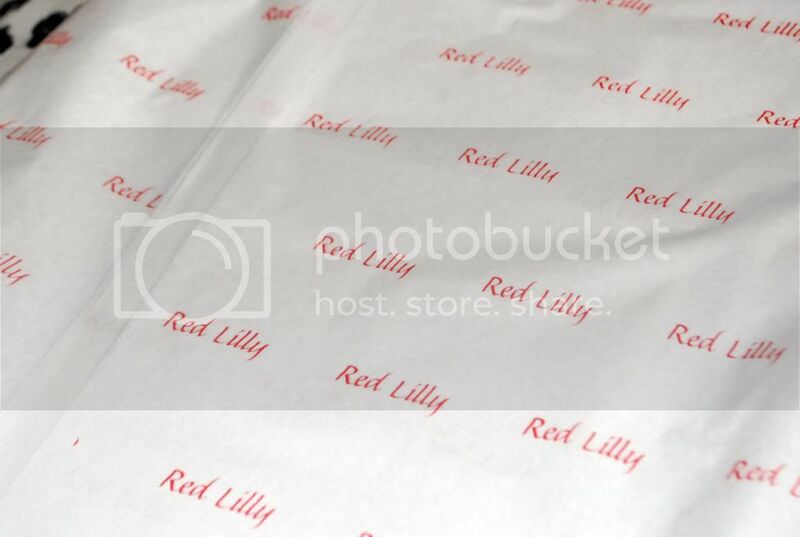 clothing and jewellery! I've always thought highly of NOTHS but this chalkboard has definitely added the website to my favourite list! LOVE this! 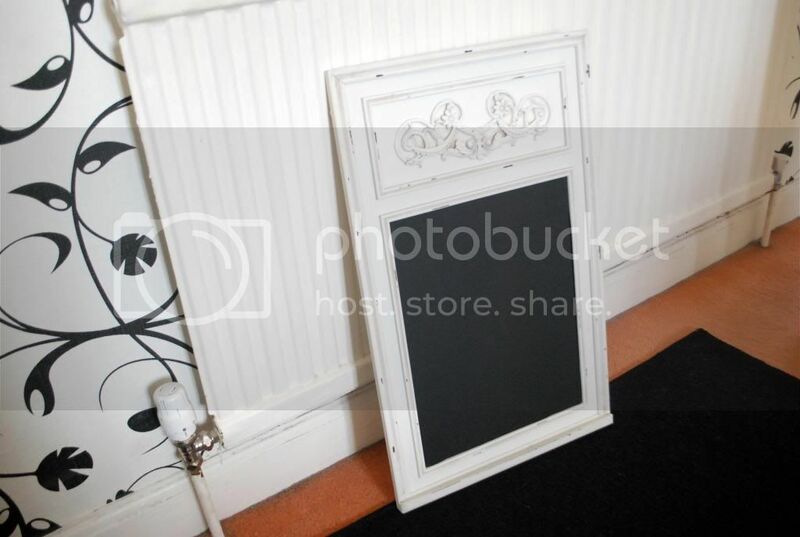 I've been looking for a chalkboard...love an excuse to browse NOTH! that is beautiful! I'm a massive fan of not on the high street I could go completely mad on there and spend a fortune! !